Anzera Properties Pvt. 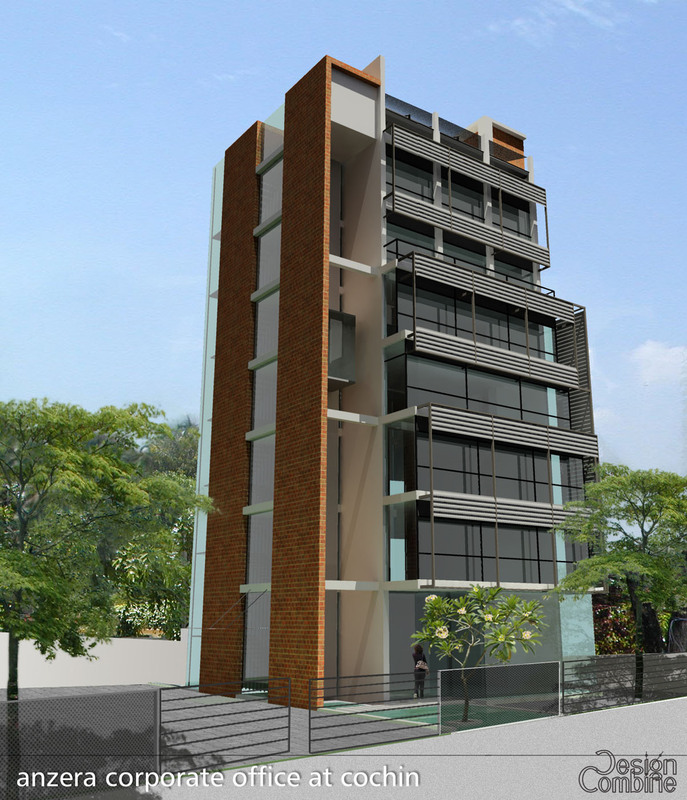 Ltd. required a Corporate Office on the Vennala Road, Cochin in a small plot of land. This is designed to take care of all their internal requirements as well as a furniture showroom on the ground floor. Client : Anzera Properties Pvt. Ltd.